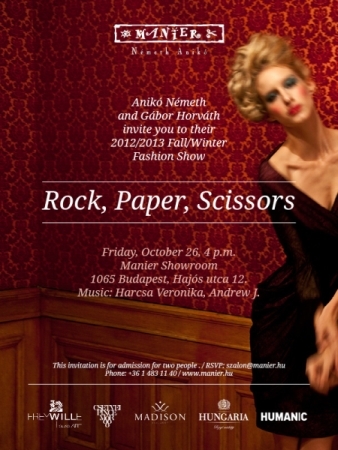 We invite all Stay as Home cardholders for MANIER’s autumn/winter fashion show. Entry is free of charge if you present your Stay as Home card. If you purchase a Stay as Home card from the 8 cards readily available on the spot, you also get free entry to the fashion show. 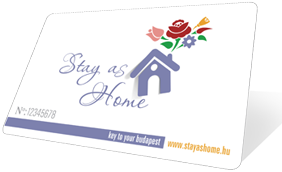 Remember to also benefit from your Stay as Home card by getting 10% off for any dresses rented or purchased in MANIER Salon until 31 August, 2013.